I am the kind of traveller who is interested in the unseen parts of oft-visited place: their untold stories, their quieter populations, and what they make out of all the noise, how it makes them feel. 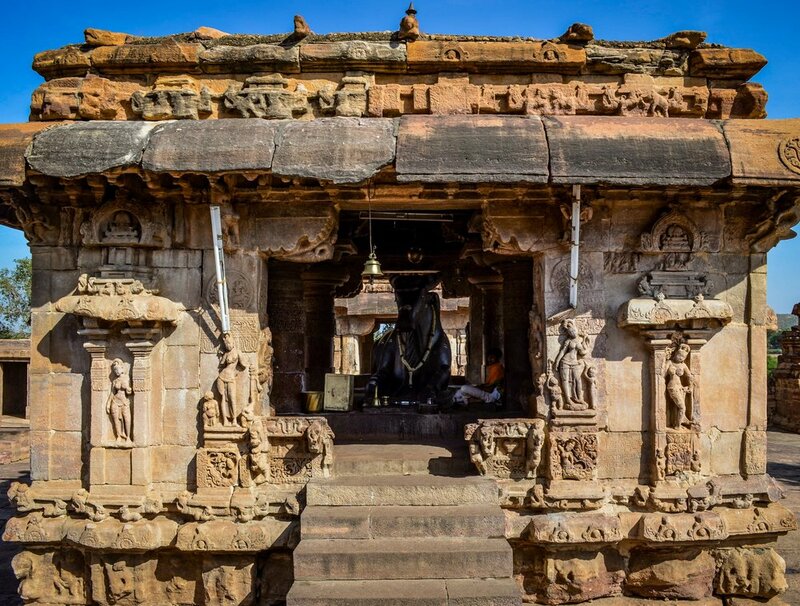 It was on an early November morning in 2017, that a few friends and I decided to visit the beautiful Badami caves, Aiohole, and Pattadakal in North Karnataka, about 115 kilometers from from Bijapur. We planned for a day trip that would cover all the three places, which are just about 8-10 kilometers away from each other. I had heard a lot of stories about these places before— and so its fair to say I wasn't expecting to get my mind blown away by their architectural superiority and beauty. 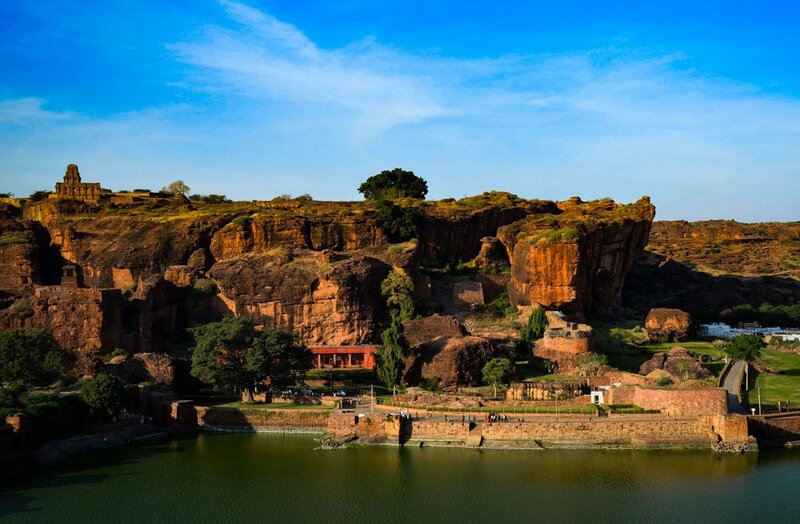 Imagine temples being carved out of hills (Badami). 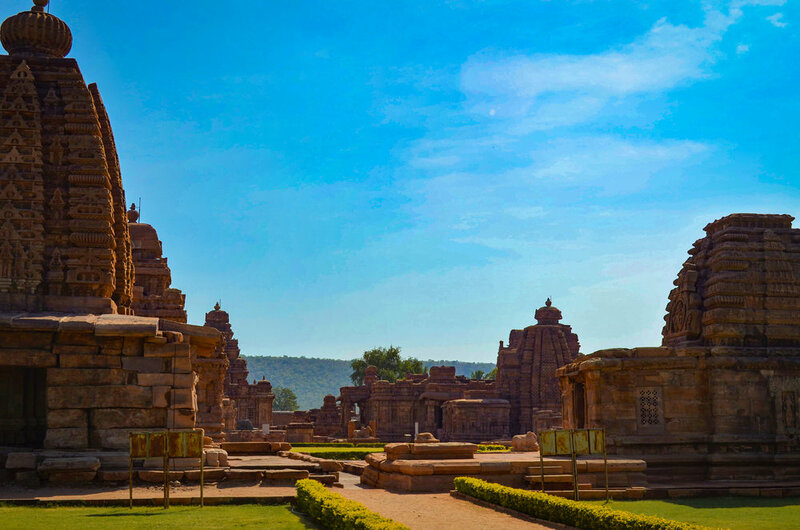 Or grapple with the depth of what it means to have a cluster of 125 temples that include both the Aryan-Nagara, and Dravidian-Gopura style of architecture (Aihole-Pattadakal). And they're all standing tall from as far back as the 12th Century BC! The design precision, the bit of it I could understand, left me marveling at the structures. Could we today, with all the advanced technology we have available, recreate such breathtaking structures? 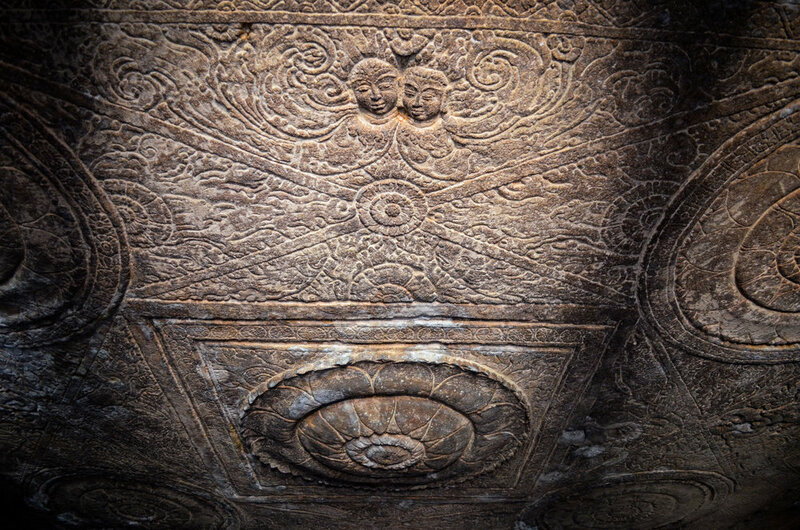 Would we have a purpose, patience, or vision enough to build such spectacular pieces of art, which would also stand the test of time. 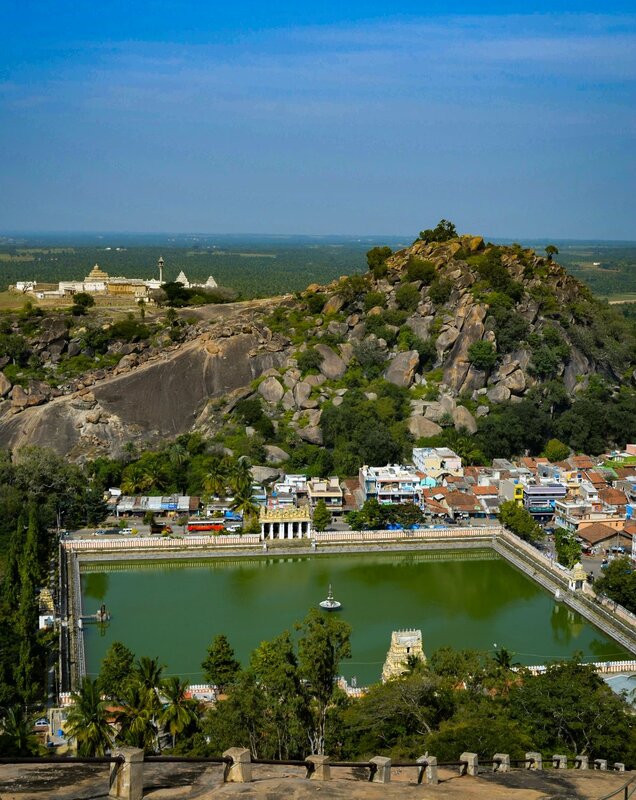 I remember experiencing the same kind of wonder when I visited Shravanabelagola with my parents in March, 2018. 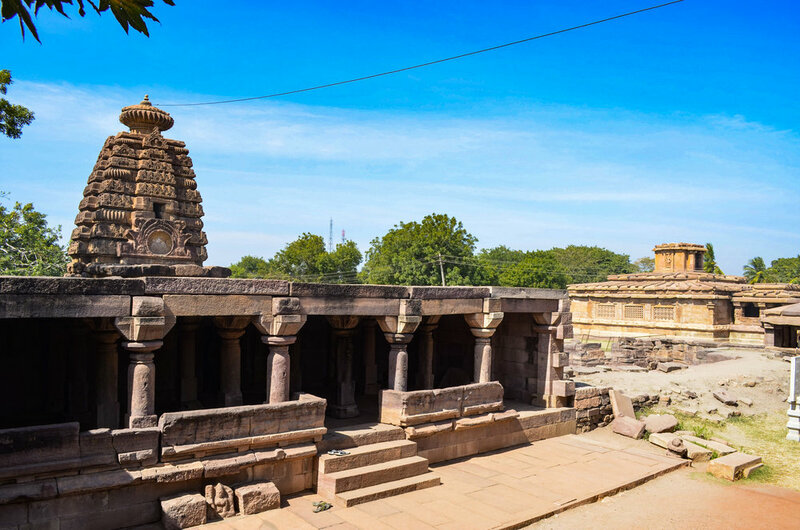 The town, located near Channarayapatna of Hassan district in Karnataka is home to The Gommateshwara figure, the tallest monolithic statue in the world. 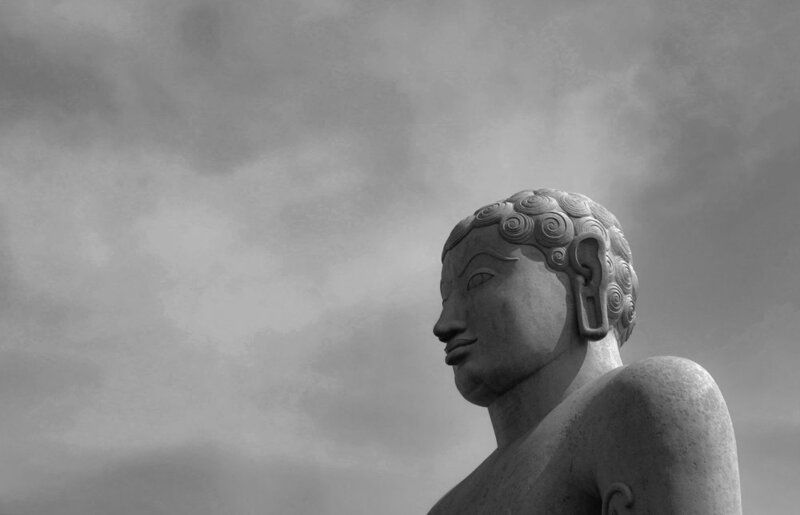 Dedicated to the Jain figure Bahubali, it is 18 meters tall. 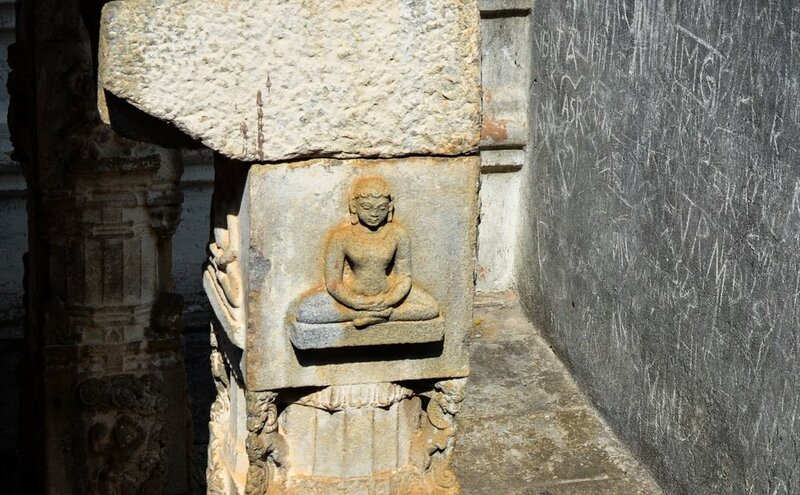 Legend has it that the minister-general Chamundaraya of the Western Ganga dynasty's King Rajamalla IV had a dream one night about building a Bahubali statue. 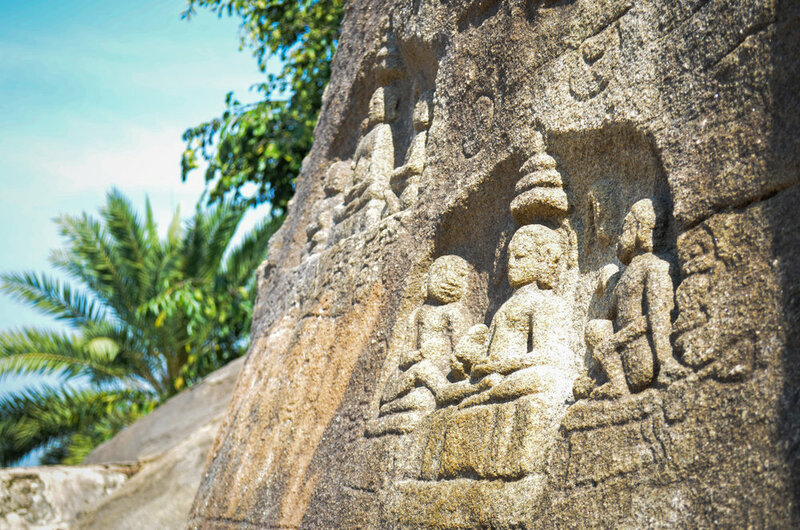 So he set out the next morning to nearby Chandragiri, shot an arrow in the air, and built a statue where the arrow ultimately landed—in Vindyagiri. The climb of 660 steps to the top, barefoot mind you, can be quite a task, yet totally worth it. 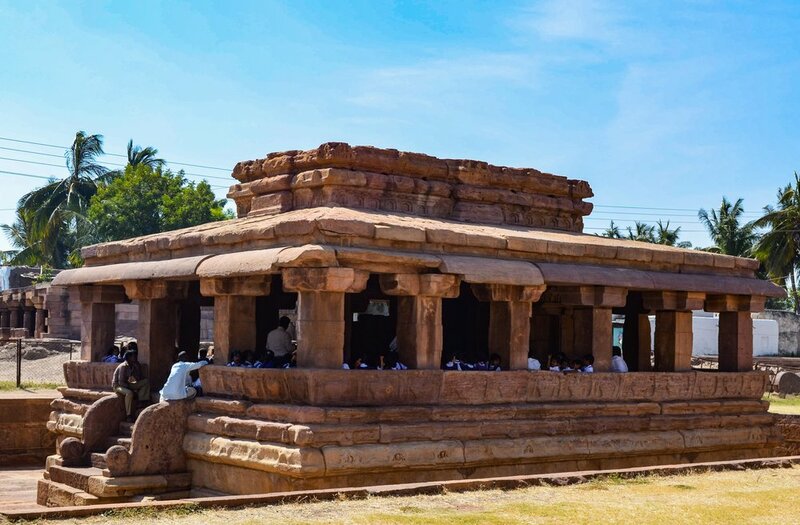 I remember as a kid, every time we were on the highway travelling to Hassan, we would take turns and look out of the window of our Maruthi 800 to spot the majestic statue from kilometers away. That's how humongous this structure of Bhahubali is. The vast cultural diversity of the country amazes me. Just in terms of built-heritage, there's so much that our ancestors left behind for us, passing it on to our lives, so far away from theirs. Their solid presence is a marker of fascinating realities that existed so much before us, and will continue to exist for a long time after we're gone— in their own mysterious ways, answering questions that we may harbour within us. These questions that are as old as time itself. Whatever answers we may each find when in the company of such awe-inspiring feats of human civilizational greatness, the stories of this land and country will always continue to inspire me. In the mid-morning heat, the kids sat protected inside. The pillars held strongly the ageless wonder. Generations of work to create a masterpiece, and not a contributor’s in sight. The two sides of life. Love-hate, God-demon, Good-bad, Peace-war, Pleasure-pain, Birth-death. One look at Nandi, my palms are together and I bow. It happens involuntarily. For their love so strong, eternally together is where they'd belong. The entire world around me has changed, while here I am undeterred since my inception. 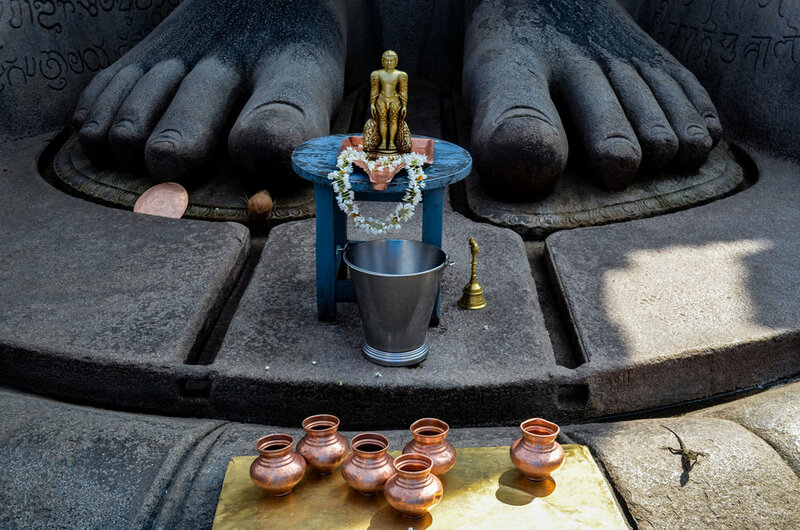 The embodiment of Ahimsa (non-violence), Sathya (truth), Astheya (non-stealing), Brahmacharya (chastity), Aparigraha (non-attachment). The splendor of a tropical Indian Summer. The humbling experience and realisation of how minute we are in comparison to the world, yet significant! In this judgmental world, is, to see, hear and say nothing the greatest virtue? The dire need of calm within, to shut out all the chaos, noise and distractions that surround us. Hita Prakash is a professional golfer. Constant travel is part of what she does. Storytelling through photography is my way of connecting to the world, she says.